But the guy who delivers Diet Dr Pepper definitely does not. 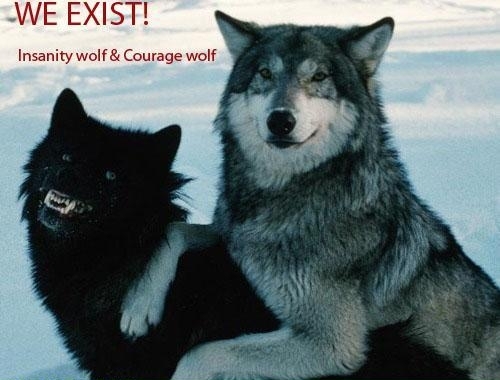 A black and a white wolf exist?? I’m pretty sure that black wolf is actually The Nothing.